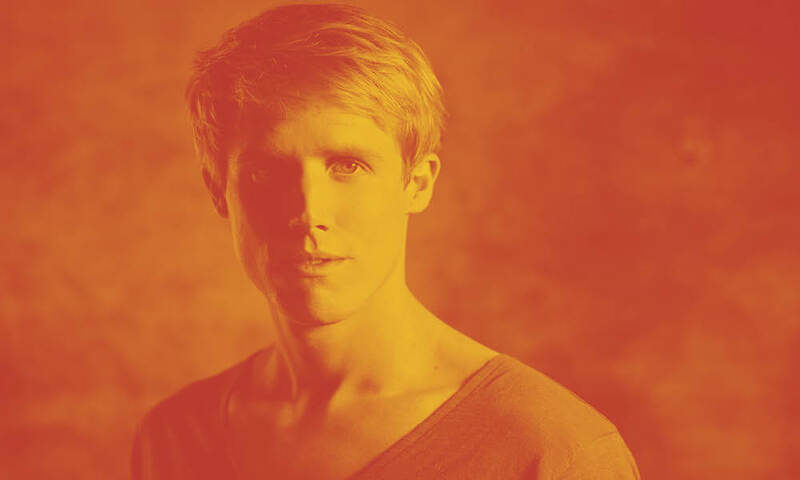 One of Spinnin’ Records mainstays, Amsterdam talent Jay Hardway is well known for his hard-hitting EDM sound, with a particular penchant for larger-than-life riffs. Recent cuts like Stardust and El Mariachi continued his strong body of work, but now it’s time for something a little different in the form of his new release Somnia. While he has made his name with his colorful, energy-packed productions, Somnia takes things in a deeper, slower and more blissed-out direction. Inspired by classic ‘90s trance sounds, his glorious new track is a lesson in subtlety and succinctly powerful melody. Gorgeous chime melodies are paired with vocodered vox and subtle pad sounds in the breaks before a classic-sounding synth arpeggio bursts into life along with heavenly counter melodies. The drop brings in a gently warbling lead line that plays out a simple but beautiful melody to top things off, with gentle synth chords pulsing on the off-beats for a final touch of atmospheric magic. With over 400,000 plays so far for the preview clips, it looks like Jay’s new sound is going to go down a storm. Recently road-tested at Mysteryland and at gigs in Italy and Switzerland, it makes for a seriously exciting new step in Jay’s fast-rising career.